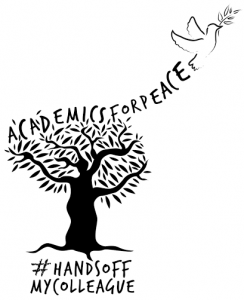 We are pleased to announce that Solidarity with the People of Turkey (SPOT) and Academics for Peace – UK (BAK-UK) organised a fantastic fundraising event at the NEU / NUT Head office on 23rd November. The event was attended by more than 100 people including academics, teachers, trade union representatives and political activists. There were speeches from academics in the UK and from those in Turkey who lost their jobs following the purge in Turkey. The event was generously hosted by the NEU/NUT and was attended by the Chair, Louise Regan who also made a speech supporting the work of SPOT and highlighting the importance of standing with the academics and teachers in Turkey. The event was opened with welcome speeches from Oktay Sahbaz, from SPOT and Prof. Mehmet Ugur from BAK-UK. Both of the speakers stressed the importance of supporting the democratic struggle of the people in Turkey. Dr Noemi Levy-Aksu from Bogazici Univiersity, Dr Naif Bezwan from Artuklu University and Dr Ertan Ersoy were also invited to talk about their experience following their dismissal from their roles as part of the government’s purge. 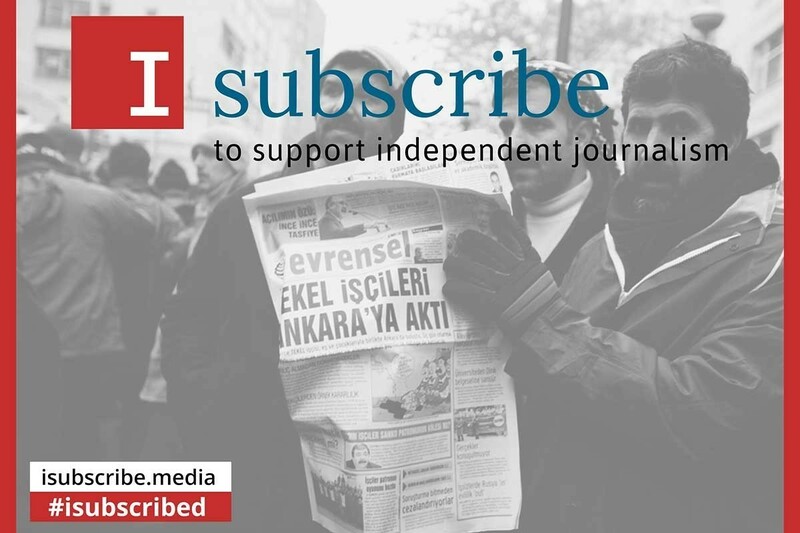 They all stressed the intensified attacks on the oppositional forces in Turkey, the significance of raising international awareness and the positive impact this has on local democratic campaigns in Turkey. We are grateful for the valuable support shown by members of the public and sister organisations / groups who made this event possible. The event not only provided an opportunity to continue raising awareness of the human rights violations in Turkey, but raised £1,719.11. 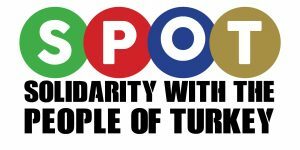 The funds raised will be given to NEU / NUT to be passed over to Egtim-Sen trade union in Turkey with the intention of supporting academics and teachers who have lost their jobs following the attacks by the government.